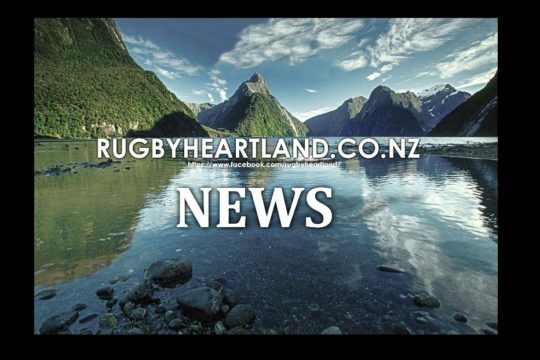 Experienced sevens coach Allan Bunting has been appointed as the new Head Coach of the Olympic silver medal winning Black Ferns Sevens, New Zealand Rugby announced today. Bunting has been the assistant coach of the women’s sevens team since 2012, during which time the team won three World Series title, the Sevens World Cup and silver at the Rio Olympics. Bunting replaces Sean Horan who stepped down in September after coaching the team for five years. 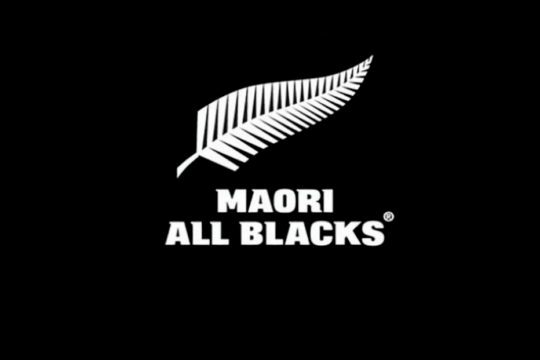 In making the announcement New Zealand Rugby General Manager of Rugby Neil Sorensen said promoting Bunting to the Black Ferns Sevens Head Coach position was about ensuring continuity for an already successful team. 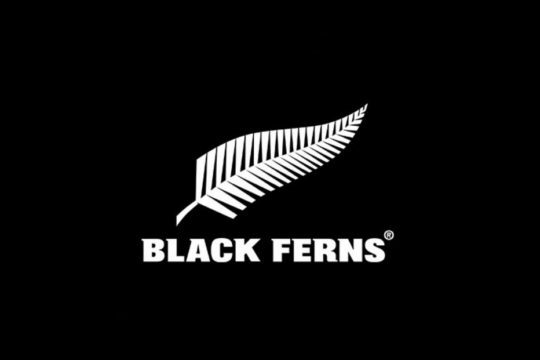 “We are very excited to have a coach of Allan’s calibre lead the Black Ferns Sevens and build on the successful foundation that is already in place. “Allan’s time with the Black Ferns Sevens as assistant coach coincided with a period of significant victories and made him the natural candidate to step into the Head Coach role. He brings mana, knowledge and Olympic experience to the role, which will be critical for the team to reach its potential. “Allan brings a fresh long term vision to achieve our key strategic aim which is to win gold in Tokyo. Allan Bunting said he was excited about the Head Coach role. “I’ve loved working with the team over the last five years. I’ve got good relationships with the players and I know we can achieve even greater success. “I want to build on the existing culture and grow a player-led environment that thrives on being challenged and is focused on enjoying our journey; a team culture based on whanaungatanga. “My focus for the first part is getting the right support people and players in place and building key relationships which will be vital in forming the foundations for long-term success. The World Rugby HSBC 2016-2017 Women’s Sevens Series kicks off in Dubai on 1-2 December 2016 then moves to Sydney 3-4 February 2017, Kitakyusyu, Japan 22-23 April 2017, Langford, Canada 27-28 May 2017 and concludes in Clermont-Ferrand, France 24-25 June 2017. 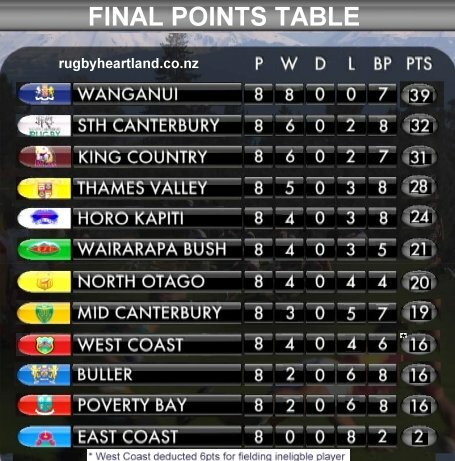 Allan Bunting has been the assistance coach of the Black Ferns Sevens since March 2012. During this period the squad won three World Series titles, the Womens Sevens World Cup and silver at the Rio Olympics. 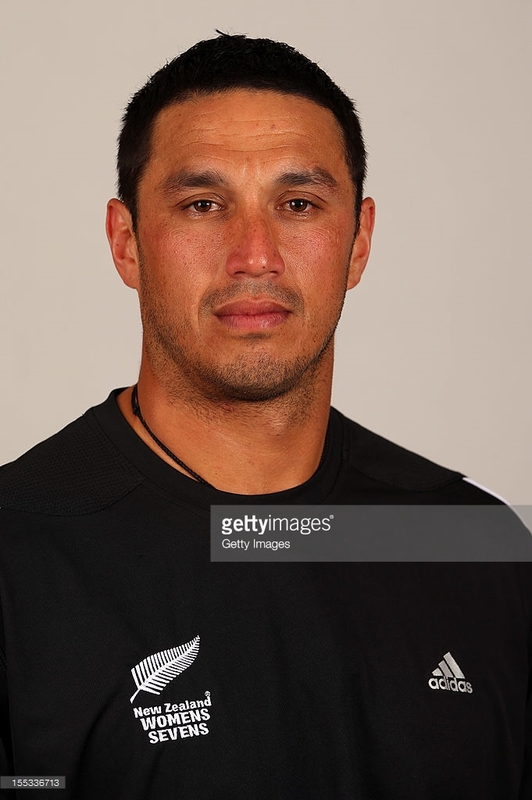 Allan has also previously been the skills coach for the All Blacks Sevens and assistant coach for the Wellington Lions Sevens. 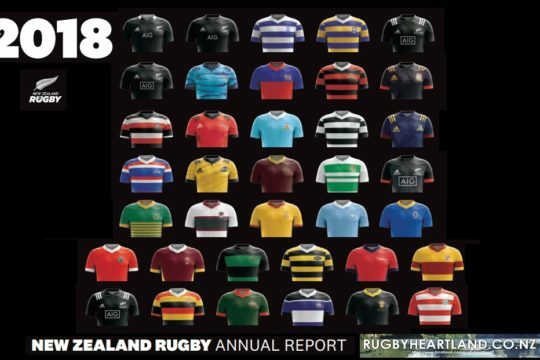 Between 1999 and 2009 Allan was a professional rugby player, playing for the All Blacks Sevens team, the Chiefs, the Bay of Plenty Steamers and Tokyo Gas.